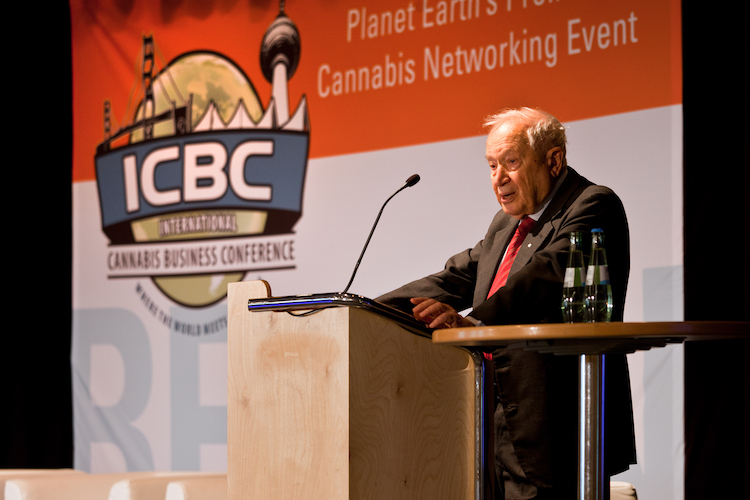 The International Cannabis Business Conference has already established itself as the premier global industry event in just four short years with conferences from North America’s West Coast to the heart of the European Union. The ICBC is taking its networking and informational conference to another level by hosting pitch events during its program, awarding businesses some much-needed funding, but most importantly providing deserving companies the opportunity to pitch themselves from the main stage in front of attending investors and potential partners. On March 14, 2019, cannabis companies will compete for 20,000 Euros at the ICBC Euro Pitch Event in Barcelona at a special conference collaboration with Spannabis. Following on the heels of the Canopy Rivers Pitch Event at the ICBC in Vancouver, Canada, and the ICBC Mom and Pop Pitch Event in Portland, Oregon, the ICBC Euro Pitch Event will be an exciting, rewarding competition that will provide much-needed exposure to businesses as well as a money reward, no strings attached. The Euro Pitch will have one twist separating it from the previous ICBC-hosted pitches in that the competition will be open to ancillary businesses and not just licensed and regulated cannabis businesses. 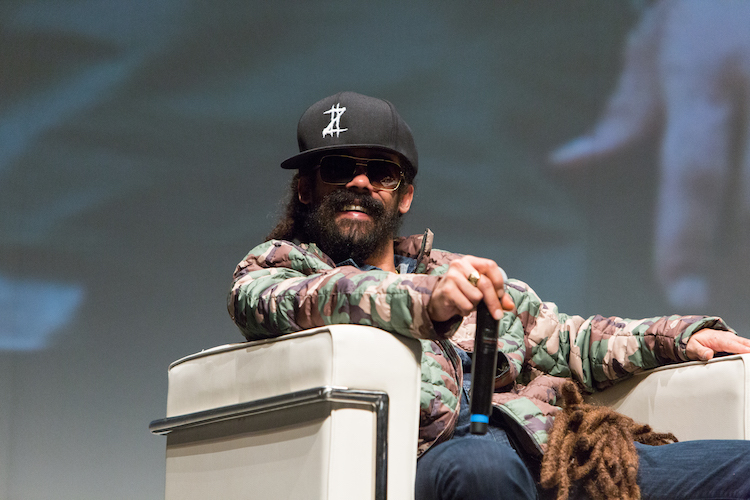 While licensed growers, retailers, and producers across Europe can still compete, the Euro Pitch Event is also open to businesses that cater to the industry from app developers to inventors of new forms of paraphernalia to anything and everything in between. Cannabis industry and culture experts will hear about the competitors’ backgrounds, business practices, and how the € 20,000 would impact them and then vote on a winner. Preference will be given to small businesses that demonstrate, among other things, a commitment to sustainable practices, concern for medical patients, and any political activism done to end cannabis prohibition and the greater War on Drugs. For details on the rules, how to apply, and to find out more general information on the ICBC Euro Pitch in Barcelona, please go to https://internationalcbc.com/icbc-barcelona-pitch-event/.